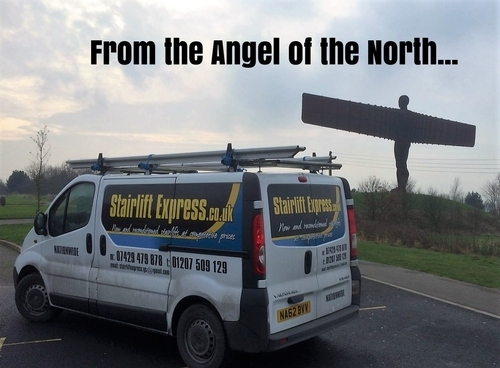 Stairlift Express is a UK family business, we specialise in both new and reconditioned stair lifts. We have a range of quality stairlifts for sale at affordable prices. 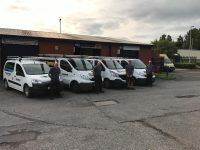 All reconditioned lifts are stripped down and fully refurbished by our expert team to an exceptionally high standard, making them look as good as new. We pride ourselves on a professional, reliable and friendly service from start to finish. From fully qualified engineers with over 18 years’ experience in the industry, from the factory floor workers to managing director, providing a wealth of expertise and advice when you need it most. 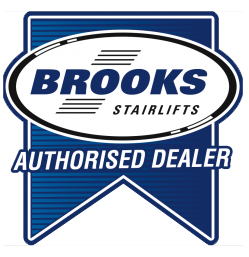 As an authorized dealer of Brooks stair lifts, we prefer working with Brooks and Acorn, as they provide reliability and are cost effective, we can offer detailed information on their full product range. 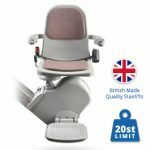 Whether you’re looking for a new or reconditioned stair lift, we have a variety of their bestsellers for sale including the Acorn Slimline 120 and Brooks Lincoln Slimline. “Absolutely wonderful. 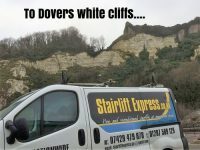 After sales service is brilliant, understood the urgency and traveled all the way to the South Coast quickly to repair the stairlift. “I thought this type of service was a thing of the past! 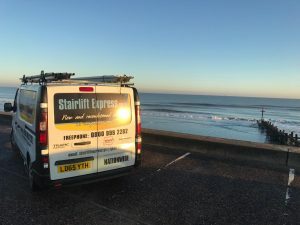 I telephoned Stairlift Express last week having come across them on the web and am now the proud owner of a nearly new fully installed stairlift all in under a week and all for less than 30% of the quotes I had to fit from the usual firms. 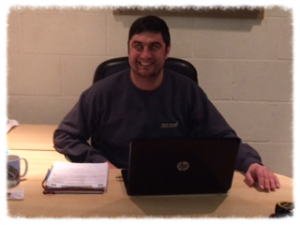 Our free and friendly telephone consultation will advise you of the best deal for you and your budget, over our range. 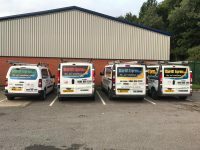 We will arrange to come to your home and do a free, no obligation survey where we will go through your options and take the measurements. If you decide you would like to go ahead, please give us a call on 0800 9992292 where we will take either full payment or a 50% deposit to enable us to place the order for your stairlift with Brooks. From point of ordering Brooks will endevour to install your new lift within 7 working days, though its usually sooner. Once the lift is installed the remaining balance is due. We will need to ask you a few questions over the phone to build up a picture of your stairs, we may ask you to send us a few photos if neccessary, and a measurement of your stairs from the tip of the landing step at the top, all the way down to the floor in 1 straight line. We will then arrange a date and time thats convenient for you, for installation. 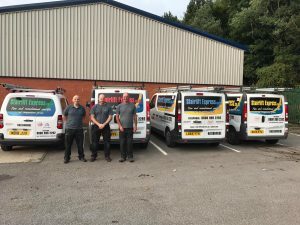 Once the lift is installed, we will go through a complete safety briefing with you on how to use your lift and will be happy to answer any questions you may have, payment in full will then be due. 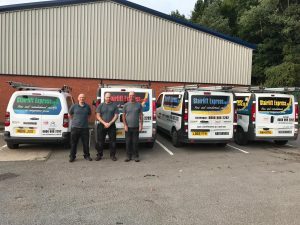 We will provide you with a receipt including details of your 12 months parts and labour warranty, and your FREE annual service which has already been included in your initial installation fee agreement. Here are some popular questions you’ve asked us in the past. If there is anything you beleive we haven’t covered – please get in-touch. Can I have a straight lift on a curved staircase? If your curve is at the top and consists of fanned stairs we will be unable to fit a straight lift as the user will be getting off on the narrowest part of the curved stairs and a fall could be fatal, so this is not something we would do. If however you have a square platform at the top, then a further few stairs we can fit a straight lift up the straight bit, or 2 straight lifts up each flight depending on space. If your curve is at the bottom and consists of fanned stairs, again this is something we would not do. The cheapest option here is to get the stairs adjusted by a local carpenter (roughly £100) to make a square platform at the bottom, then we can fit a straight lift if the user can manage the first step. Why is a curved lift so much more expensive than a straight? With a curved lift the rail needs to be made up to your exact measurement by the manufacturers. We have to pay what they charge! Theres a single radiator at the bottom, will this need to be moved? No, its usually ok unless its a double. 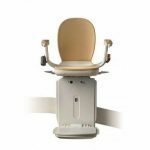 What is the maximum weight a stair lift can take? Does the lift fit to the stairs or the wall? How much clearance do I need at the bottom? What happens to the lift when it gets to the top? 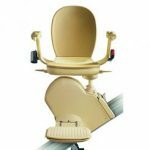 It finishes flush with the landing step, then pivots 90 degrees so the user can safely dismount onto the landing. It then pivots back and folds away flat. See our step by step in photos section for a visual aid. Whats the minimum width staircase you can fit in? Are there any other hidden costs not included in the advertised price? 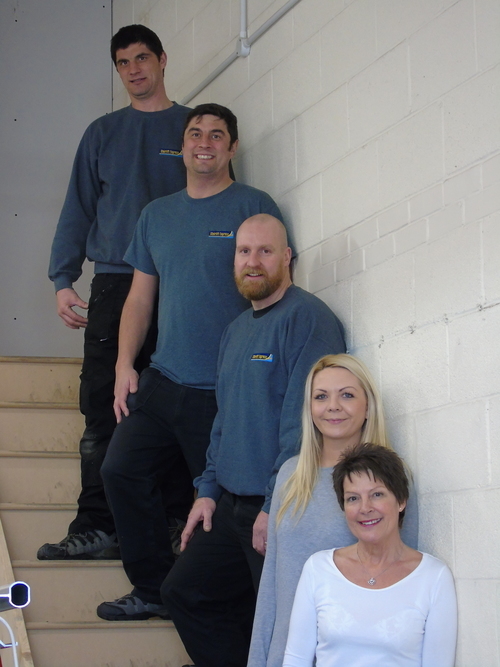 All our stairlift prices include installation, warranty and a rail up to 4.5m in Length. What information do I need to provide when I call you? 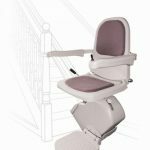 Do you offer a stair lift rental service?